The difference between effective casino strategies and poker strategies. Walk into almost any major land-based gambling hall, and you’ll find a poker room alongside a vast array of casino games. Both are forms of gambling, no matter how you look at it. There’s a heavy argument that poker is a game of skill, and I agree with that wholeheartedly. But it can’t be denied that chance—the luck of the draw—does play a role in who wins from one hand to the next. Many casino games fit that bill as well. However, the ratio of luck to skill is much easier to discern. 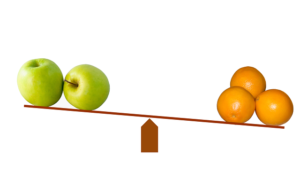 You can apply strategies to either one, but their effectiveness differs widely. A highly skilled poker player will win more in the long-term, whereas the house always has the long-term advantage in casino games. Today, we aim to shed more light on the differences between poker and casino games, particularly where strategies are concerned. The success of a poker player who makes all the right moves is not so similar to a strategic casino gamer as you might think. What separates these two forms of gambling the most is the opponent(s). Poker games are played against other players. There’s no house involved. The casino only makes money from the rake; a small commission taken from each pot that carries on long enough to see a flop or draw phase. Casinos games never pit one player against another. Everyone competes against the casino. Even in blackjack games where every seat is full, each player is competing only against the dealer. In these games, the rules are set up in such a way that the house always has a slight advantage—if not a significant advantage—over the players. Rule-based advantages do not exist in poker. The player with the advantage is always the player who is most skilled at the game. Thus using the right strategies will give you an edge over the competition. Any player can get lucky and win some hands, but the most strategic poker player will prevail in the long-term. 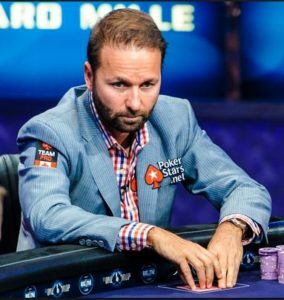 This doesn’t mean that Canadian poker pro Daniel Negreanu (right), the highest money maker in live tournament history, is going to win every tournament he enters. What it means is that, over a large number of tournaments, his in-the-money win rate will be higher than most. Unlike poker, the concept behind any good casino game strategy is not to win more than you lose. Rather, it’s to increase your odds of winning as much as possible. As I mentioned before, the casino will also have an advantage, no matter how slight. Using strategy on a game that increases the expected return to player (RTP) from 96% to 99%; that’s what it’s really about. . This doesn’t mean that you can’t win money playing casino games. All it means is that you’ll need a little luck on your side. Casinos pay lucky winners all the time. It’s just that—due to the inevitable house edge—there are always more losers than there are winners. Thus the casino always makes its money back, and then some, off the unlucky ones. 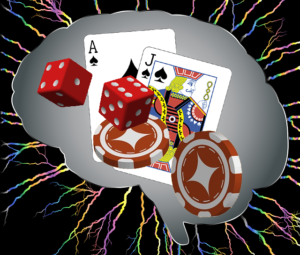 If you’re going to gamble, using effective casino strategies and poker strategies will increase your odds. By how much depends on the game you choose, and just how good you are at it.